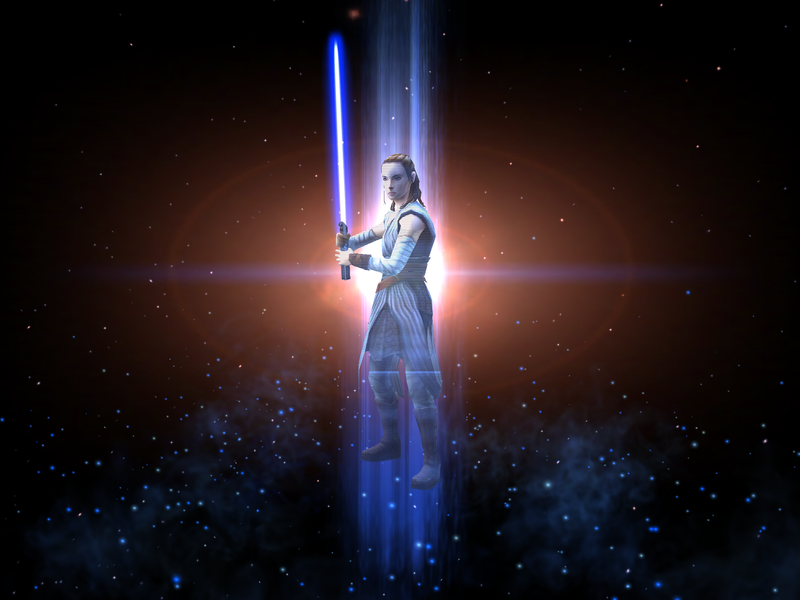 Rey (Jedi Training), referenced as either RJT or JTR, is one of three Hero’s Journey characters in SWGoH and is an outstanding addition to any roster. Her event only appears a few times each year and has relatively tough requirements. This guide reviews the characters, the recommended gear, and tips for each Phase of the event to acquire JTR. JTR unlocks only at 7* and requires these specific characters for the event: Finn, Rey (Scavenger), BB-8, Veteran Smuggler Han Solo, and Veteran Smuggler Chewbacca. The biggest hurdle for JTR’s event comes to farming the necessary characters. Finn is on an LS node and a Cantina node, which allows his farm to continue fairly quickly. Scav Rey’s farm is a bit more difficult with two regular energy nodes, but both Finn and Scav Rey can also be found within the Guild Store which speeds up their farming. 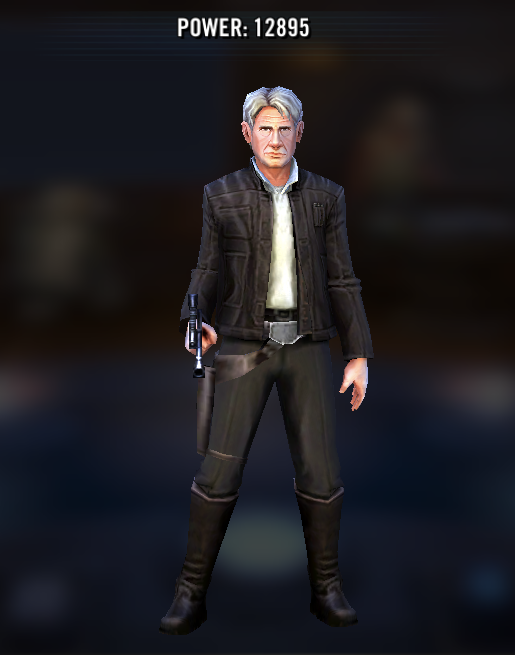 Vet Han and Chewie are slightly more difficult to farm in that they only appear on high energy Cantina nodes and it takes some time for players with smaller rosters to have the full team strength to push through Stage 8 Cantina battles and complete both Vet Han and Vet Chewie’s nodes at 3* for quick simming. With both characters on Cantina nodes, farming them simultaneously becomes difficult. On average, with a single 100-crystal Cantina refresh each day, players can expect to take 3-4 months to farm both Vet Han and Vet Chewie to 7*. This time goes down by doing three Cantina refreshes daily, but that brings farm time only down to 62 days. The farm for the Vets can be further reduced by purchasing the Cantina Energy Deals when they appear, but they arrive sporadically and are only available for single days at a time. 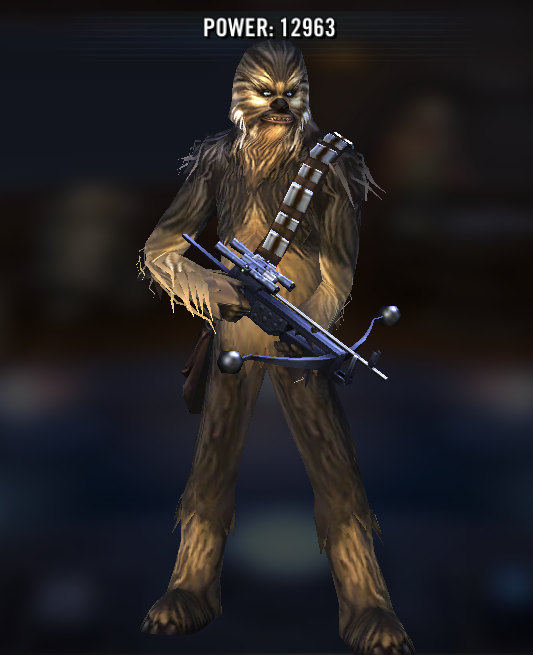 Preparation for JTR means sole focus on farming the Vet Han and Vet Chewie for a long time without deviation. BB8’s event is fairly simple and straightforward, but in preparing for both BB8 and JTR’s event, the farming could prove difficult given the number of characters farmed through only Cantina nodes.